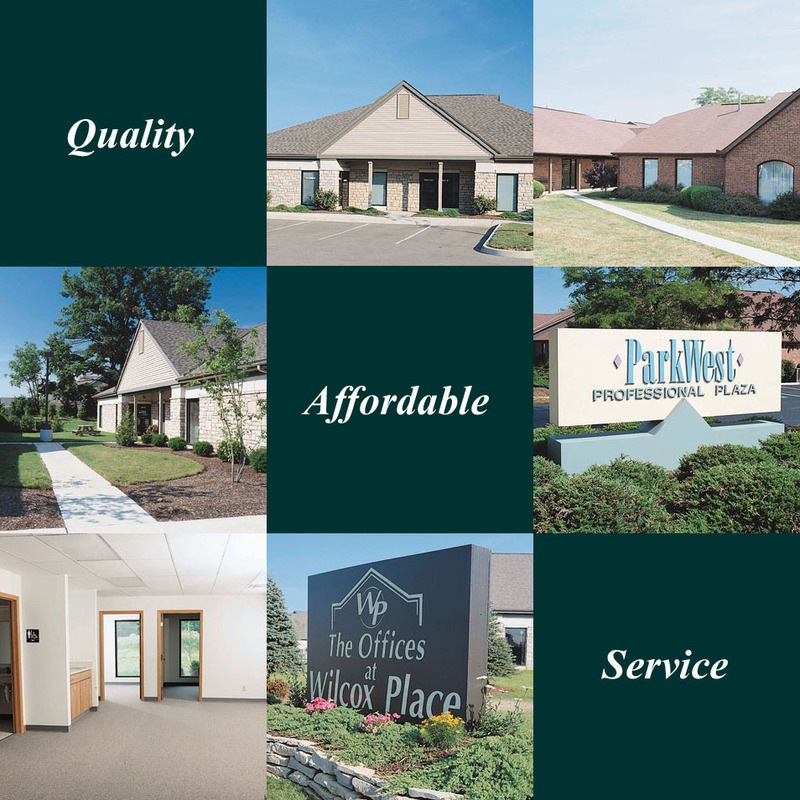 The Offices at Wilcox Place in Dublin, Ohio and ParkWest Professional Plaza in Hilliard, Ohio are small to medium size offices that are ready for immediate occupancy. The offices are home to over 80 local, national and international companies. The offices have appealing architectural design, preserved green space and are surrounded by numerous amenities - banks, restaurants, retail, medical and daycare. The offices begin at 1,160 sf and are as large as 4,608 sf. The offices are professionally managed by Kreber Group, with over 30 years of experience in the industry. Their onsite management makes for fast and excellent care.